Interest in programmatic advertising has increased dramatically over the past few years. According to eMarketer.com, in 2016, digital display advertising will surpass paid search ad spending in the US. Display ad spending has increased to $22.58 billion on a combination of rich media, banner ads, video, sponsorships and other. Marketers realized that customers spend more time online and less time using traditional media such as television, newspaper and magazines. More people spend time watching YouTube videos and streaming than watching live television. Similarly, newspaper reading has migrated online to online newspaper and magazines with the addition of blogs and other online forms. Therefore, brands and advertisers are willing to invest in media buy which their ideal customers frequent most and have an opportunity to introduce, inform, or re-massage these visitors. This three-part report covers what you need to know to help you get started (or have a basic idea of programmatic advertising). 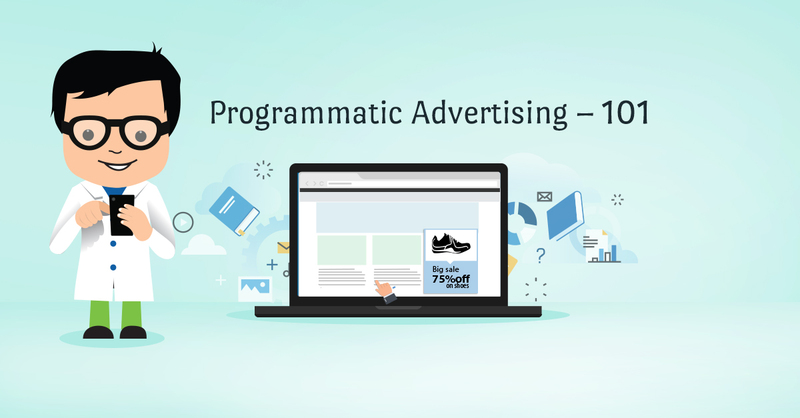 Programmatic advertising is the automatic placement of ads. In other words, programmatic advertising is a form of display banner advertising that has been technologically evolved with high targeting capability and transparency. Most display advertising is sold on Cost Per Mile (CPM) – that is, the amount paid for every 1,000 impression views of your advert. However, this tradition form of display advertising might not turn into desired results because your ad might not show to the right set of people. 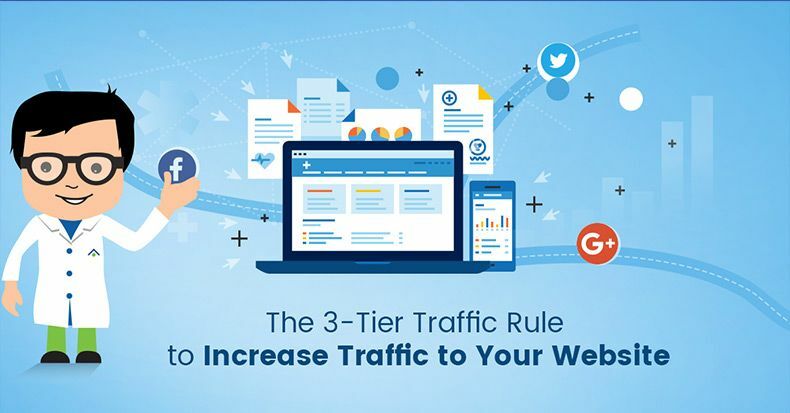 Alternatively, you as an advertiser could go out to a publisher – an owner of a website – and request to place an ad on a site because you have identified that people who visit that particular site are within your target demographic. However, going to every website publisher to request to purchase media space is going to be very time-consuming and not effective. To help streamline this process, an advertiser can connect with an ad network to help negotiate these media buy deals (advert placement). Ad networks are servers that store adverts and delivers them onto digital platforms such as online web pages, mobile apps, and social media. Currently, far and away the largest of these networks is Google, which controls over 2 million publishers across its ad network. 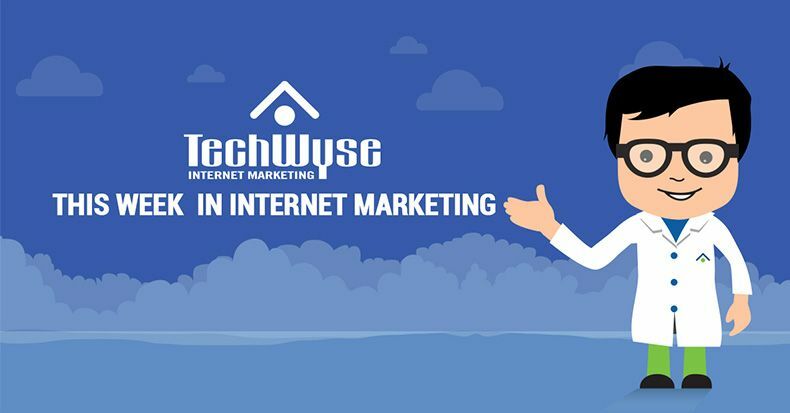 However, this method of advertising is still quite limiting, and that is where programmatic display advertising comes into play and has an advantage over using traditional Google Display network. An easy way of thinking of programmatic display banner advertising is cost per click (CPC) advertising where you select keywords that you want to trigger your ads. Demand Side Platform (DSP) is a piece of software used by advertisers and agencies to buy media placement automatically as they become available from publishers. Supply Side Platform (SSP) help publishers sell digital ad impressions to brands and advertisers as they become available. To help simplify media placement buy and website publishers sell available inventory there is a sophisticated tool in the middle that puts it all together in real time: Data Management Platform (DMP). DMP is the important part of the puzzle that connects advertisers and publishers with a process called real-time bidding (RTB). The system detects to see if criteria matches in real time and then review which advertiser has bid the highest for selected criteria. 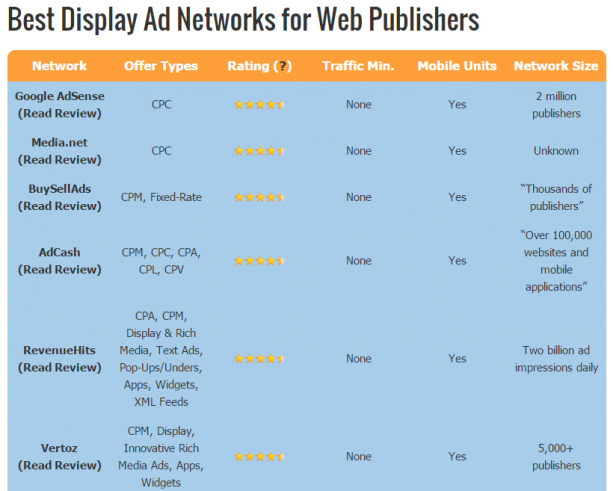 This process enables advertisers to place their ads more precisely with sophisticated targeting options. This method of targeting allows you to find new potential customers based on users’ online behavioural characteristics, which is also called look-alike targeting. 1st Party Data is data previously collected from analytics software, email marketing campaigns or another source of customer relationship management (CRM). 2nd Party Data might be data from an organization you have partnered with, and you agreed to share data. 3rd Party Data is data from a data management platform. It is data that has either been previously collected by the system or purchased. Third party data is most widely used and usually has an associated price premium to use the data source. Do not consistently show your ad to a user – ensure frequency cap has been enabled. For example, ad frequency cap to show ad less often after someone has seen ad five times in the first week, stop showing the ad after someone completes a desired action. Use display and remarketing to not only sell products but also to build value and build the brand. For example, create helpful remarketing messages that explain how to use the product. Another messaging strategy is to point out to users that since they already purchased product A, they should consider buying product B because the two items complement each other. For example, if someone already owns an iPhone, the messaging could point out that an Apple Watch would be a great device to sync to their phone and to build on its capabilities. Use remarketing to highlight other products or service features, which may not clearly be stated on your website. Do not retarget customers with the exact product or service they just purchased; please include an audience exclusion list. For example, you can create a site-list that excludes people who visited your thank-you page.